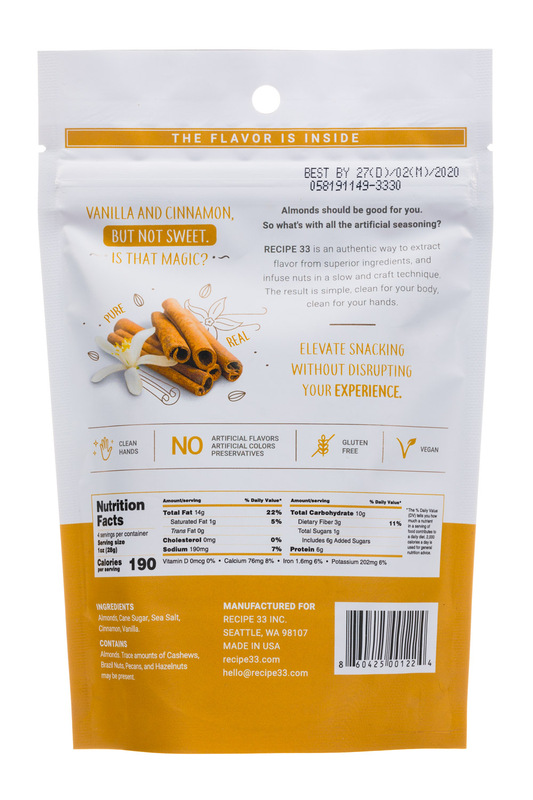 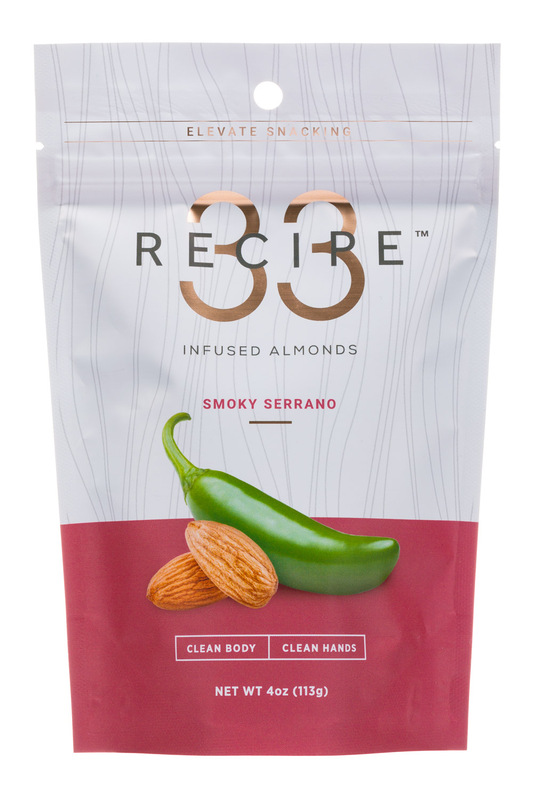 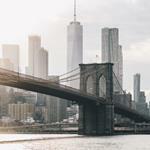 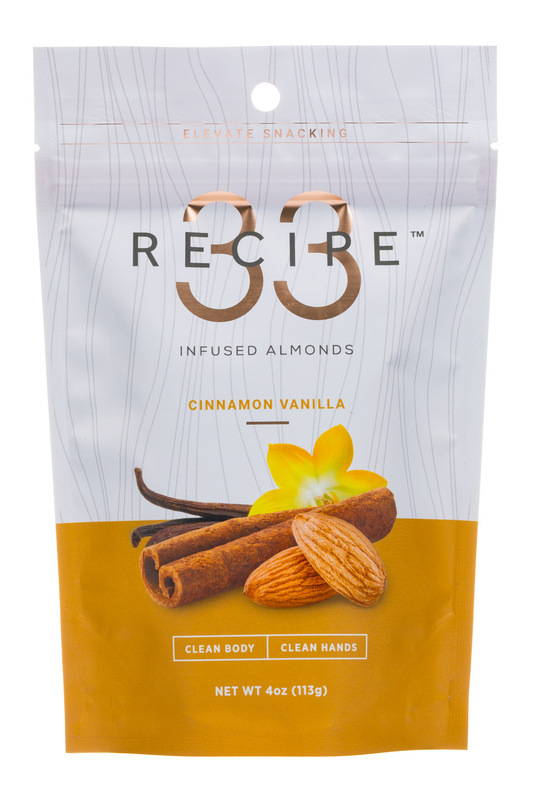 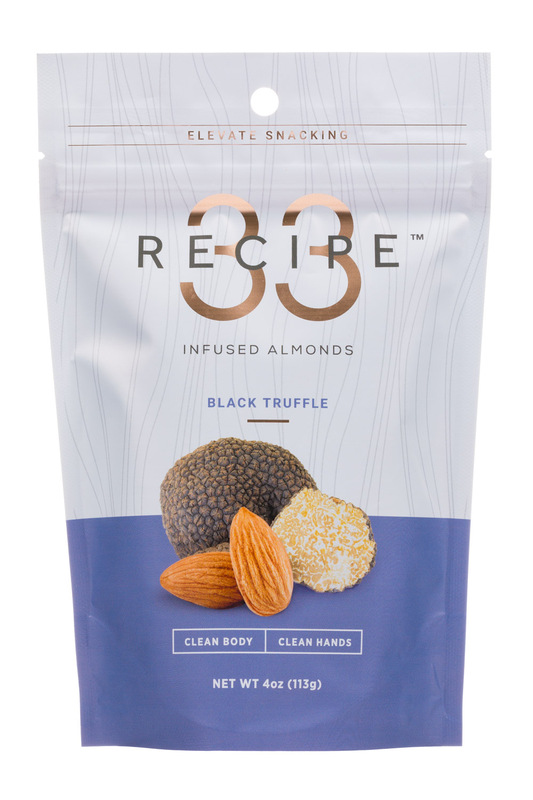 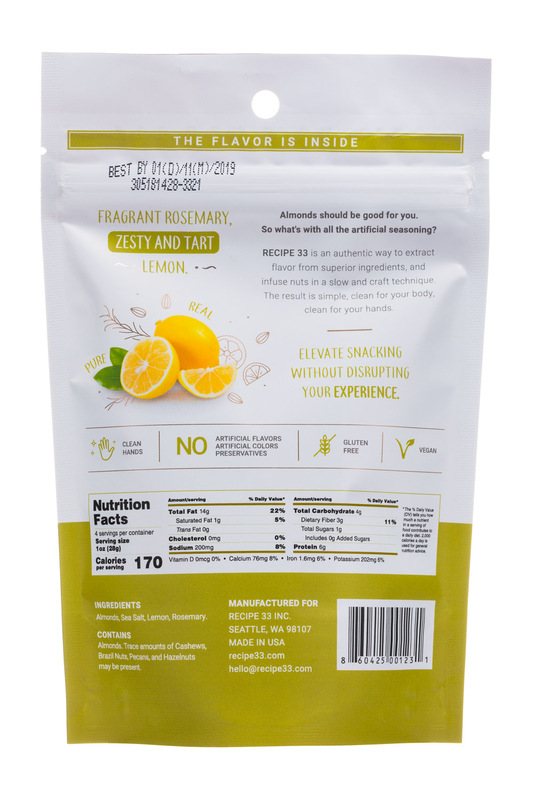 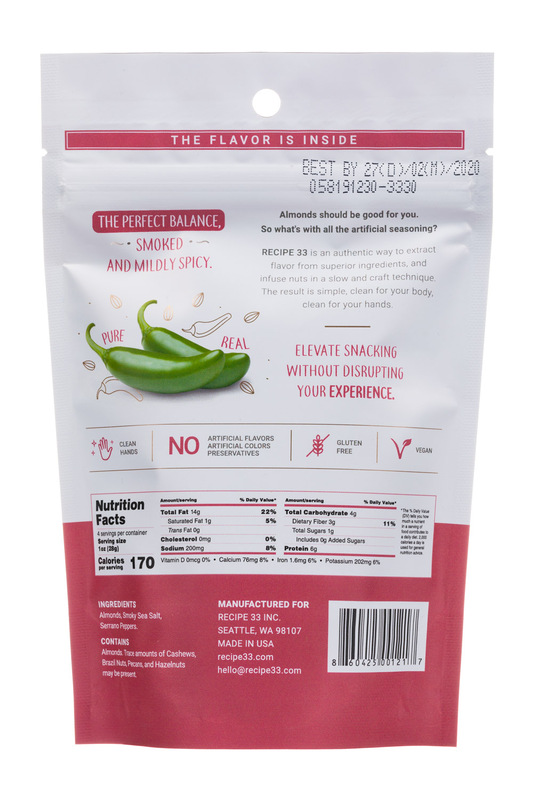 RECIPE 33, we innovate to elevate your experiences with craft and premium snacks. 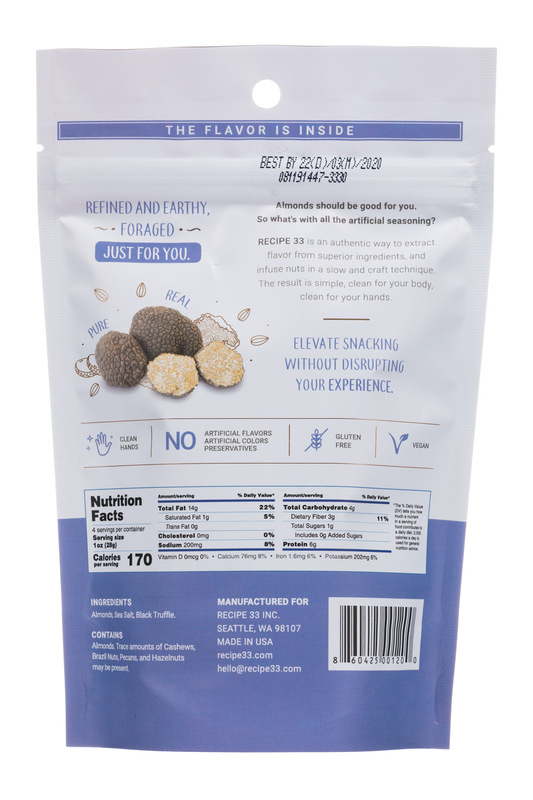 Healthy treats with no artificial seasoning. 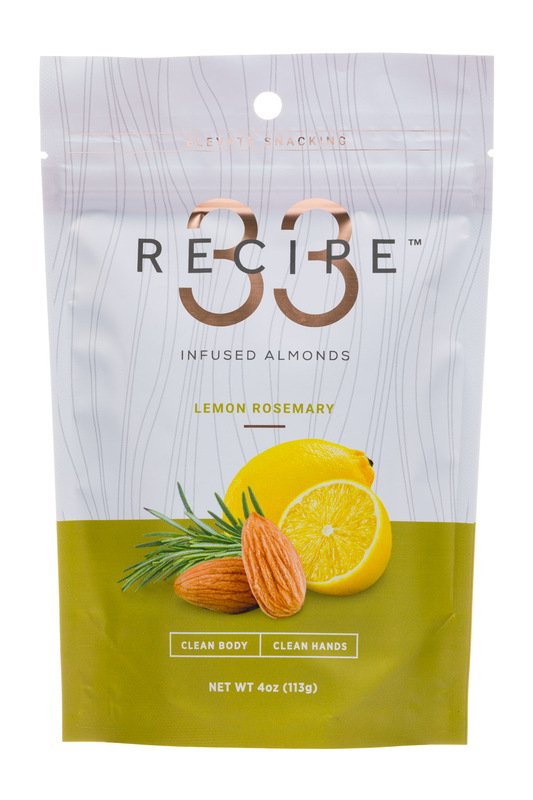 Clean for your hands and for your body.